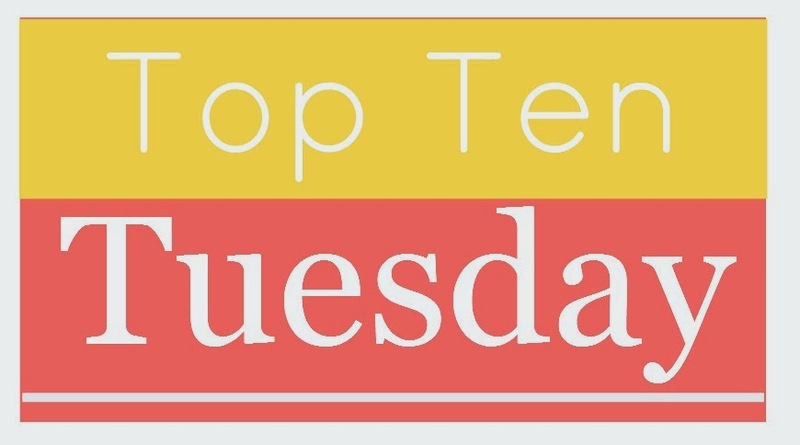 January 6: Top Ten Most Anticipated Debut Novels For 2015! I'm quite happy this topic came up! I did my 2015 books for our annual Top 10 event but there were so many more I didn't add so I can do so now! 1. LEGACY OF KINGS by Eleanor Herman. This is her YA debut she's written in other genres. I can't wait for this epic historical fantasy about Alexander the Great! 2. THE PREY by Tom Isbell. This is a dystopian/sci-fi and it sounds awesome! 3. INKED by Eric Smith. A High Fantasy that sounds really cool and it's about tattoos! 4. DOVE ARISING by Karen Bao. There hasn't been much interest in this sci-fi one but I think it sounds interesting! 5. BECOMING JINN by Lori Goldstein. While Exquisite Captive didn't catch my interest this one does! 6. THE GIRL OF MIDNIGHT by Melissa Gray. I'm ready for a good paranormal it's been a while! 7. TRACKED by Jenny Martin. A sci-fi Fast and The Furious? Yes please! 8. VELVET by Temple West. Another paranormal I'm looking forward to! Yes vampires!! 9. THE WRATH AND THE DAWN by Renee Ahdieh. I keep hearing amazing things about this one! Can't wait to read it! 10. ASH & BRAMBLE by Sarah Prineas. It's a Cinderella retelling that sounds fantastic! And I'm saying this is her YA debut because it looks like all of her other books are MG. So this is my list. What about you? What 2015 books are you excited for? And come back next week for the Top Ten 2014 Releases I Meant To Read But Didn't Get To! I'd never heard of Legacy of Kings before but it does sound really good! Becoming Jinn, Velvet, and Wrath :D Great picks!! I'm excited for ALL of the books on your list. So many fantastic books coming in 2015!